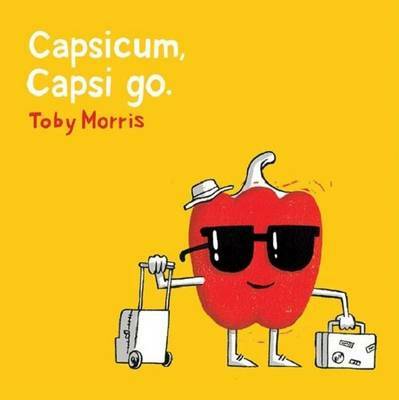 Toby Morris is an illustrator, designer, art director and comic artist recently returned to New Zealand after nine years of living and working in Melbourne and Amsterdam. An advertising art director by day and illustrator at night, Toby draws everything from comics, t-shirts, and editorial work to concert posters for New Zealand musicians like Liam Finn and Phoenix Foundation. In 2009, he released a book of 350 drawings Alledaags: A Year In Amsterdam and, in 2013, a follow-up published by Beatnik Publishing called Don't Puke On Your Dad: A Year in the Life of a New Father.